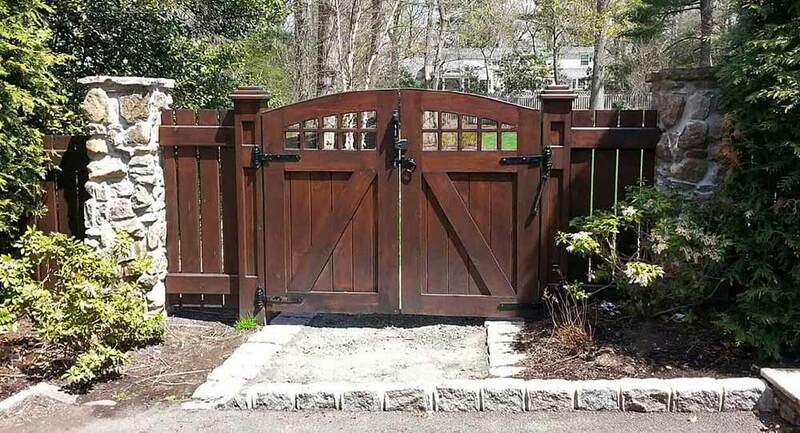 Given Freedom Fence is a highly rated PVC fence contractor in Morris County NJ, lots of homeowners contact us when they face issues related to gate and fence installation. To install a fence or gate properly, you need to take into account the soil conditions so the fence posts are set properly. 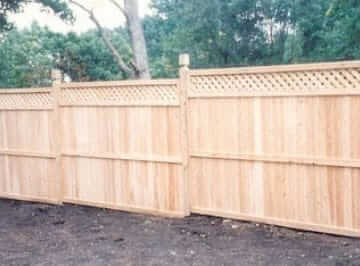 Additionally, fence panels offered in many home improvement outlets often bend easily leading to costly maintenance. 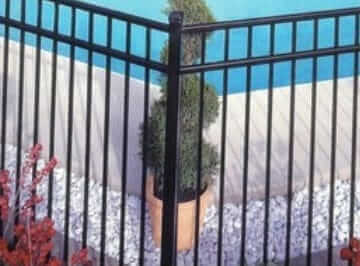 As an alternative, you can employ a professional aluminum fencing company in Morris County NJ and benefit from their expertise in fence and gate installation as well as learn the most suitable plan and materials for your project based on the function of the fence and design of your house. 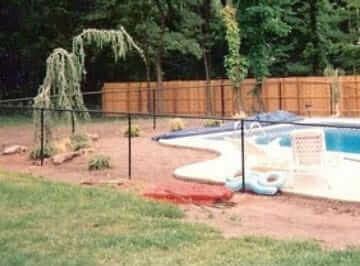 This is the reason hiring Freedom Fence NJ, the Anello fence company is to your greatest advantage. 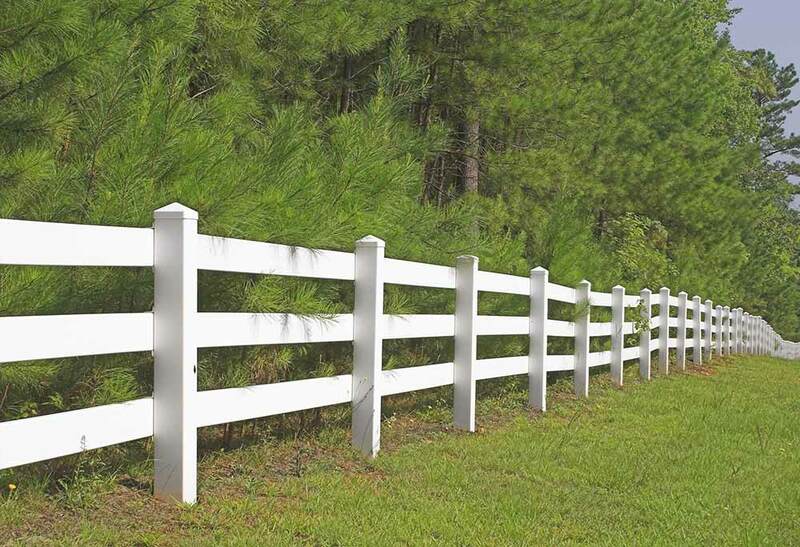 We perform a wide range of high quality services to assist homeowners just like you with their fencing needs. In this way we strive to be the only name you need to remember when you want to enhance your home or business’s exterior. 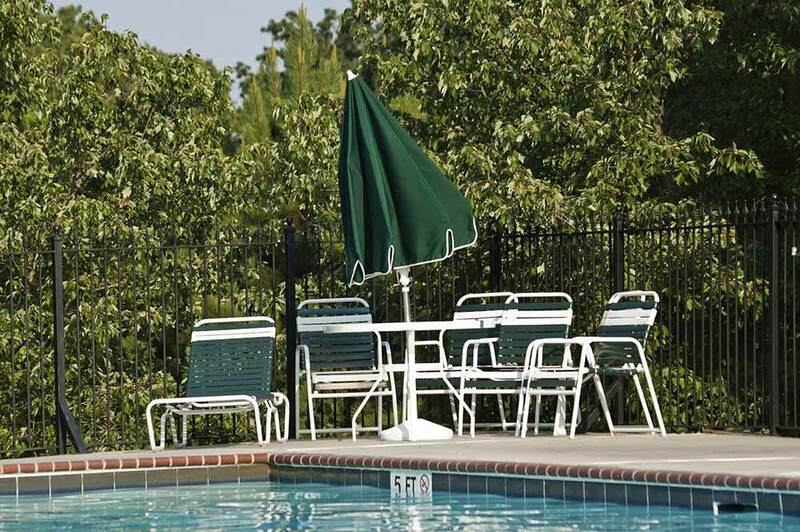 We additionally are capable of installing a broad variety of types of fencing so you’ll be capable of being sure we’re going to be able to provide what you are looking for. 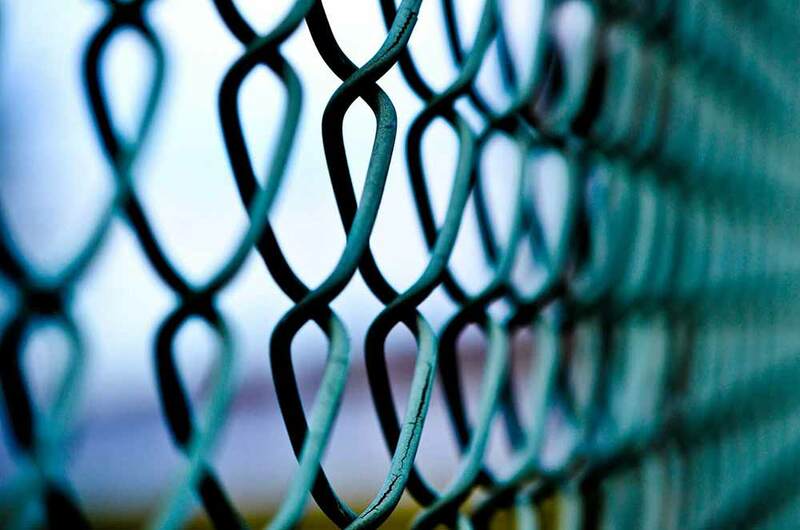 You can also be sure we will be able to provide what you are looking for thanks to the fact that we’re capable of installing a broad variety of fencing. 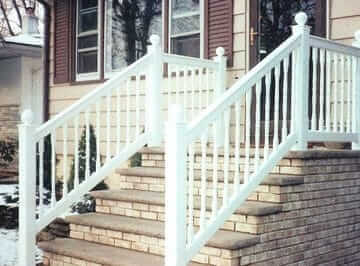 Look no further if you’re looking for a wood fence contractor in Morristown NJ. 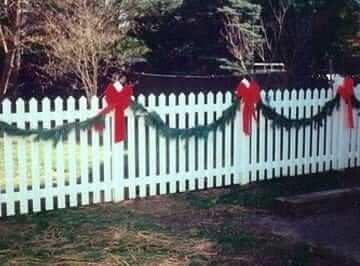 We don’t merely serve our customers as a top ornamental fencing company in Morris County NJ. Setting up arbor installation is yet another means of enhancing the attractiveness your landscape. 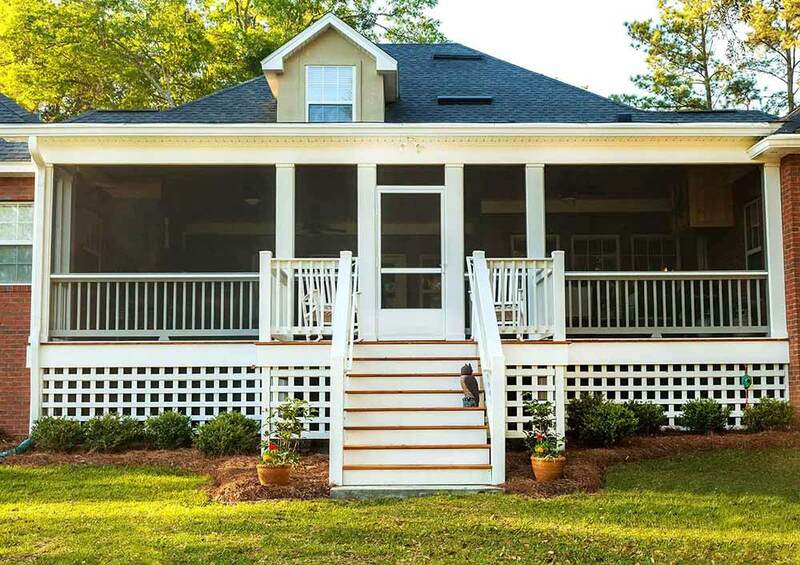 Even though pergolas and arbors help define substantially sized lawns, they form an attractive point of focus for small ones. 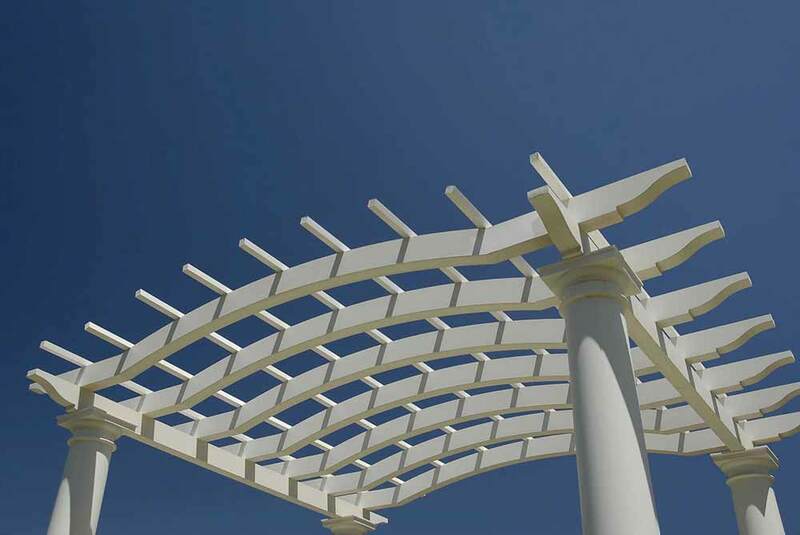 A specialist arbor installer guides you through the entire procedure for designing the most attractive and useful pergola or arbor. 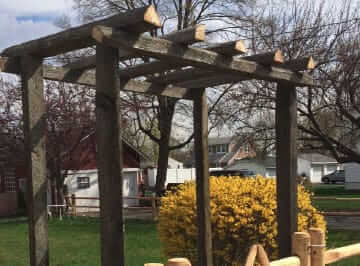 One of the reasons that Freedom Fence is a leading choice for arbor installation and PVC fencing installation in Morristown NJ is that we take the time to listen to your vision and discover a way to make it a reality. Constructing interlocked pavers to create footpaths through your lawn will increase the value of your house and its appearance. By creating either conventional herringbone designs with brick pavers or a more straightforward design with stone, a professional pavers company in Morristown NJ helps homeowners differentiate their homes from others. By enlisting a railing company who builds tailor made railings, you’ll enjoy the look of a designer home at only a fraction of the cost. 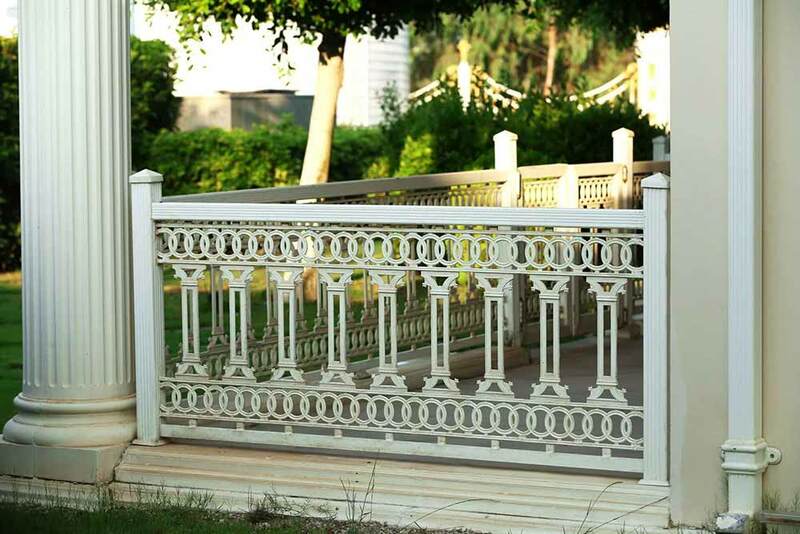 If you opt for Freedom Fence NJ as your decorative fence contractor in Morris County NJ, you’ll be able to enjoy these benefits supplied and more with a family owned company who takes quality service seriously.